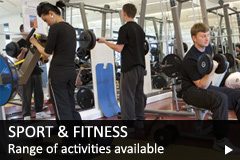 Amidst the outstanding facilities at Bridgwater & Taunton College, are the Sports facilities and Fitness zones! 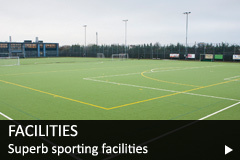 There is a wide range of sporting facilities available for numerous sport and fitness activities, all are available to students, staff and the public. 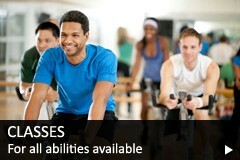 Whether you're looking for a gym, outside pitch, indoor facility, a golf course, riding lesson or dance studio, we can cater for all of your needs! Please have a browse around this website and see what you'd like to take part in. 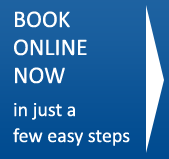 You can then book online and make payment. 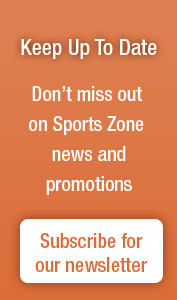 We look forward to welcoming you at the Sports Zone soon!